And the partnership with Borough Market is in full swing to share produce that would otherwise go to waste being used for good in the Cafe kitchen to make super tasty food for the soul! A real oasis of calm in the city! Dragon Cafe rocks! The Potential Space – a film by artist Albert Potrony. A film developed during a period of research when Albert visited with Friends of Cathja boat in Isleworth, London between December 2013 – May 2014. The film allows you to submerge into a hidden world of making in free and unjudged ways, most of us would be unfamiliar with. You will get the feel of the rhythms of work made by Cathja’s friends and how they learn new ways of being and connecting in this safe space. Cathja is a Dutch barge moored in Isleworth and is a regular meeting place for adults seeking support at different times of challenge and isolation. The boat provides a place for meeting, making and moving forward very much at each individual’s pace and flow. Commissioned by Friends of Cathja and the Mental Health Foundation for Anxiety Arts Festival London 2014. Funded by Time To Change. CoolTan Arts opens its doors for a fun filled afternoon at the Mad Hatters Tea Party as part of Anxiety Arts Festival London 2014. With four FREE workshops running and the official opening of our new exhibition, the Mad Hatter’s Tea Party will be a chance to try out new things and get creative. There is no need to book, everyone is welcome to turn up on the day. Truly a space where you can come as you are a be welcomed..
Food and Mood, 1-2pm: ‘An interactive, hands-on, drop-in workshop looking at foods that have both positive and negative impacts on our nervous systems, sleep cycles and brain functions. ‘A Message 2U’, from Object to Word(s) an Image Emerge! Come along and bring along; something dear to you or even discarded, such as a newspaper clipping, old lipstick, favourite mug, photograph, past postcard, extract of text, or a poem..
Get creative and practice your painting skills in this fun art workshop. No previous experience necessary! SummerTime Blues: Art Exhibition Opening, 5-6pm: Private viewing of the new exhibition Summertime Blues. All artwork is created by CoolTan participants in creative workshops, and the theme is ‘anxiety & summer’. The exhibition is open from 11 June-11 August but this event marks the official opening. Info: 020 7701 2696/ Olivia@cooltanarts.org.uk. In June Dragon Cafe will be partnering with the Mental Health Foundation’s Anxiety Arts Festival London 2014, and creating a place of calm contemplation away from the often anxious world we live in. Random Acts of Mindfulness between 1 – 4 pm and SoundWorks at 4.30 pm – which will introduce us to singing bowls – are just two of the many activities throughout the day. Regular groups will continue and we shall also engage with the festival’s theme in the first part of our Anxiety Dialogues at 6.30 pm. Take your mind and body to a place of peace. Click here to claim (until 9am 20th September 2013) an offer price for your place on Ignite Your Creativity Day Retreat in the City… bring a copy of the current edition along with you! Will you ignite your creativity with me? This is what we found when I ran Ignite Your Creativity Retreat early in 2013 – feedback from those who couldn’t make it was 3 whole days away was too much and couldn’t it just be for a couple of days to work around family and work commitments. WELL HELLO! Don’t let it be said we don’t listen to feedback – the best re-designing and finessing tool in the world, right! With all the depth, detail and benefits of our 3 day retreat away on our magical island in Essex I have tracked down a magical oasis of calm right in the heart of East London – yeah, I know – how can that be? Re-treat / What was ignited on our island retreat? What an absolute wonder cooking up and co-creating Ignite Your Creativity Retreat was… I am still all a glow from the amazing creative connections, ideas and new directions fellow creative retreaters have been discovering for themselves during and since the weekend 22nd-24th March 2013. 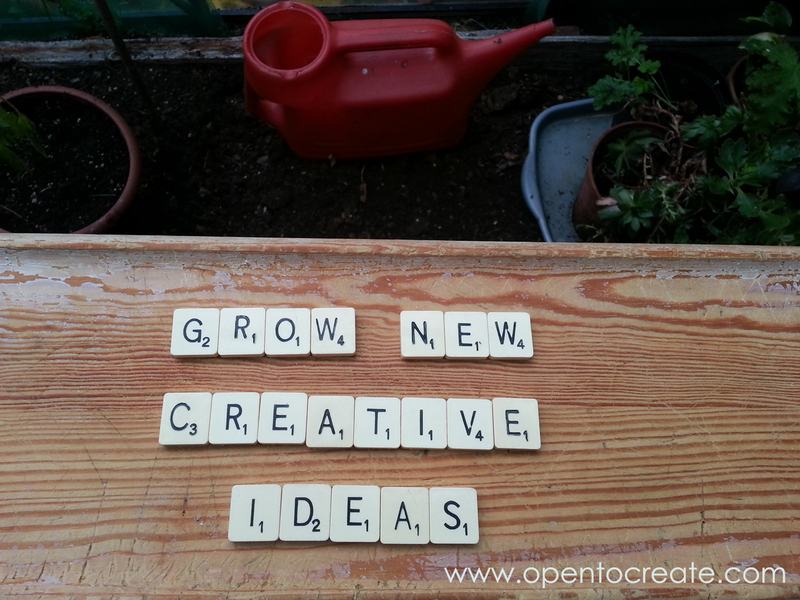 Will you be there to creatively play? Led expertly by Penny Stanford, everyone made their own treasure map books.